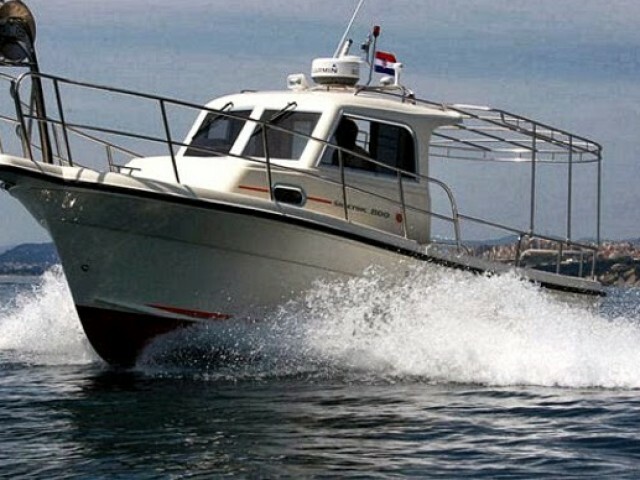 You could charter a yacht in Trogir, from anywhere in the world. We, the Sailica company, help to do it. 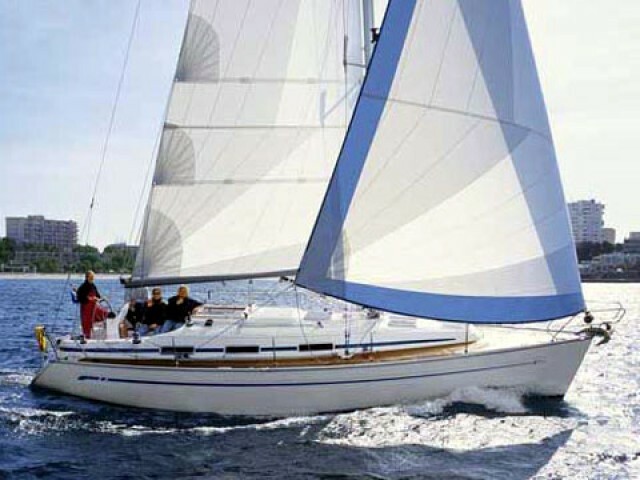 Choose a yacht on rent on our website. 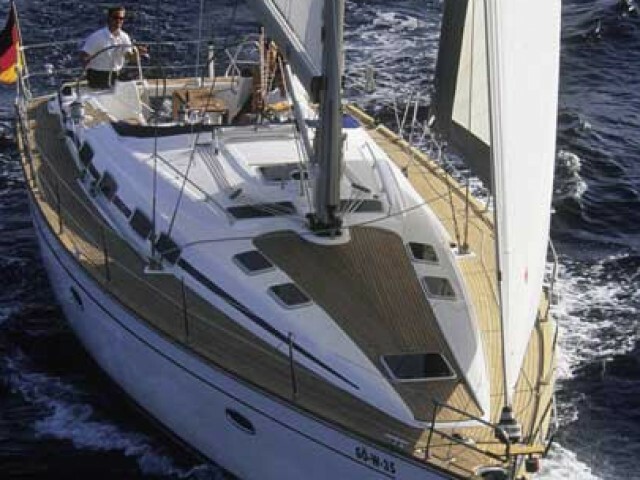 There are catamarans, sailing, and motor yachts. 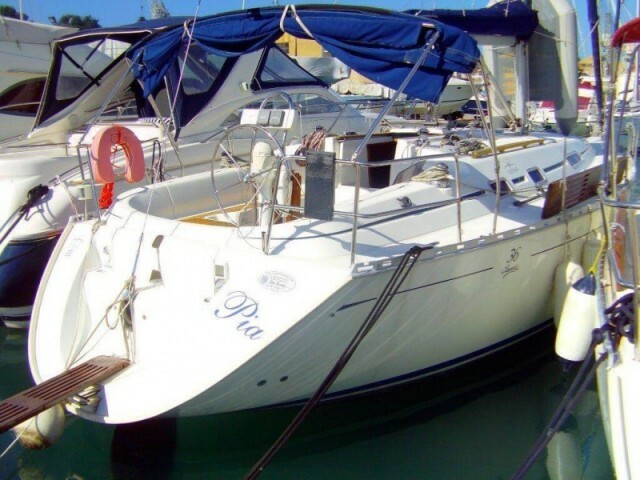 The wide choice enables you to rent a yacht in Trogir on favourable terms. Trogir is a Croatian resort, situated on the coast of Central Dalmatia. 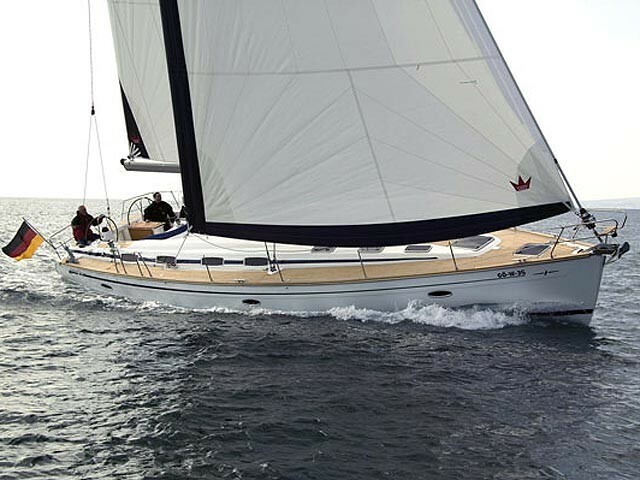 Rental yachts stand at ACI Trogir, SCT Marina Trogir, and Seget Yacht Club. The marinas are safe. The anchor holds near the town are also convenient as there, the vessels are protected from all the winds except the western ones. The nearest international airport is Split. It is closer to Trogir (only 7 km away) than to Split itself (25 km away). Regattas are held all year round. 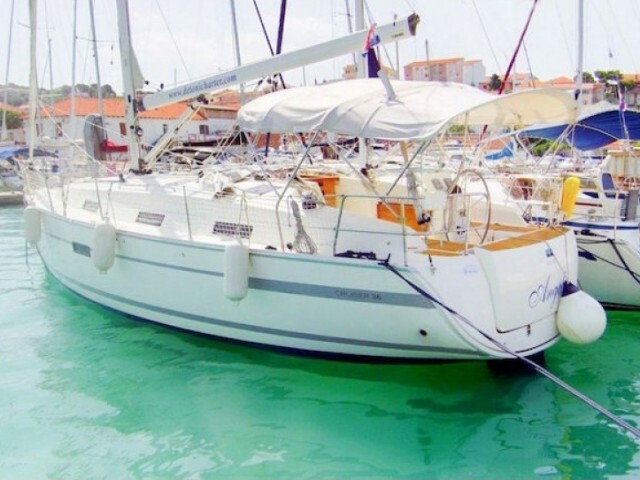 To take part in the most popular ones (Velika Trogirska Regata, Beneteau Rally Croatia, Carpe Diem Regatta), a yachtsman needs to book a yacht in Trogir and to register for at least six months beforehand. Trogir — Zirje — Lavasa — the Telascica Bay — Zut — Zadar — Vrgada — Kaprije — Sibenik — Primosten — Vis — Korcula — Hvar — Solta — Trogir. 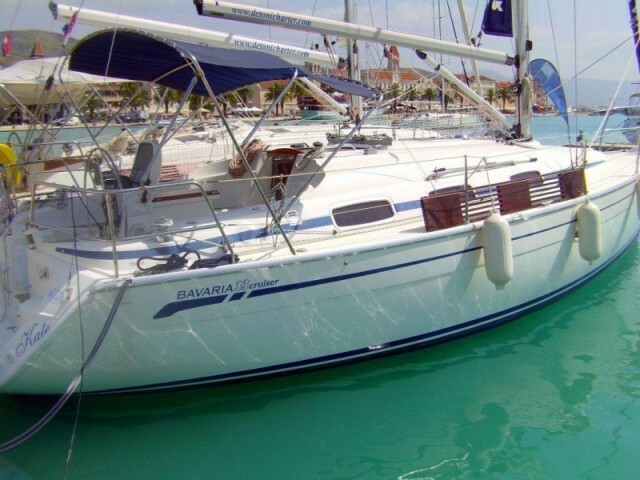 The Sailica consultants answer the questions about the price of yacht rentals, the necessary documents, and everything related to yachting in Trogir. If you submit an application for the yacht charter on the website or in the app, we will contact you and help to arrange a vacation. 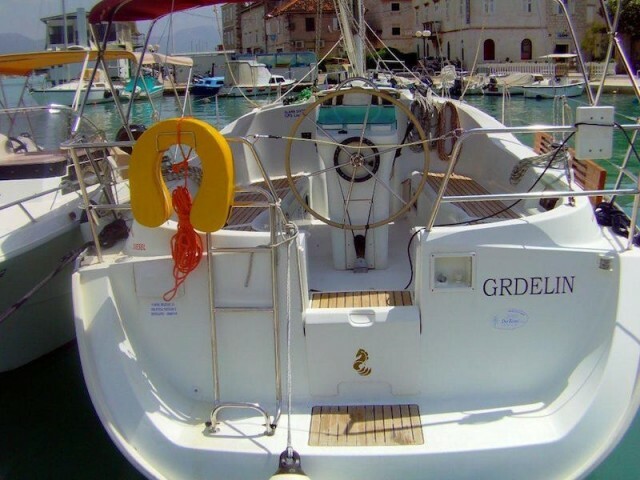 Trogir is the historic pearl of the Adriatic coast of Croatia and a real treasure. The whole city is proclaimed to be the UNESCO World Heritage site. Undoubtedly, the best way to get to know the city is to go for a walk on the streets and alleys forming a real maze. There are numerous street cafes which are an ideal place to relax and see how the locals live. Every night there are various cultural and folk events. There are no beaches within the city, but there is a port instead that lets in all kinds of vessels from ships to yachts and speedboats.